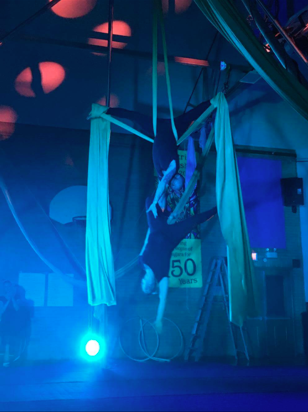 Enhance your next event with the unique entertainment of the aerial arts. 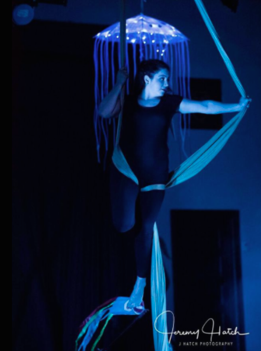 The staff and students of Paradisaea Aerial Dance are available for performances at private and public events. There are a variety of different options available with several performers and multiple apparatus. Fill out the Contact Us form here to inquire today.